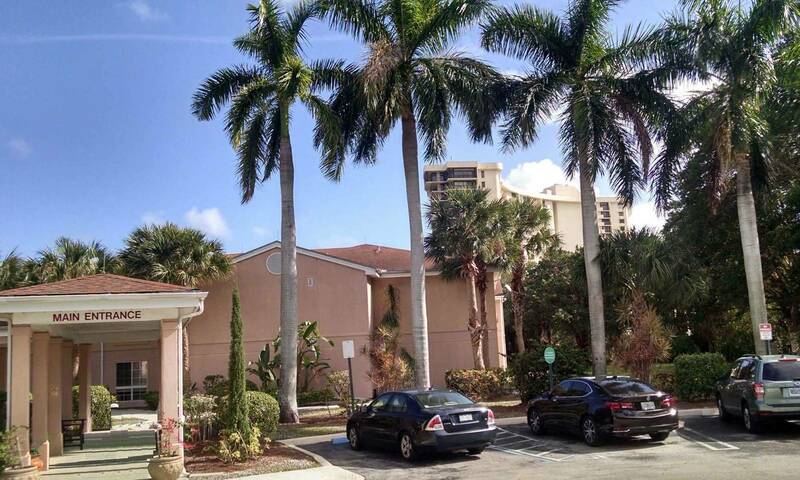 Savannah Cove of Palm Beach in West Palm Beach, FL, is located off Congress Avenue in Palm Beach County only minutes from both I-95 and the Florida Turnpike. There are many excellent physicians, medical facilities and specialty hospitals in close vicinity who work closely with our communities. Savannah Cove of Palm Beach is tastefully decorated and comfortable throughout. The décor is elegant and the patients and family members are the first to say that the community has a welcoming and warm feeling. 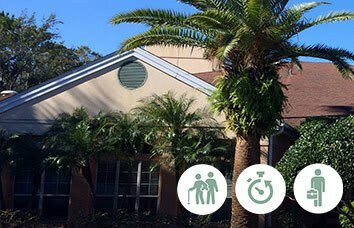 Our West Palm Beach skilled nursing and rehabilitation community provides an abundance of opportunities to enhance each patient's experience. 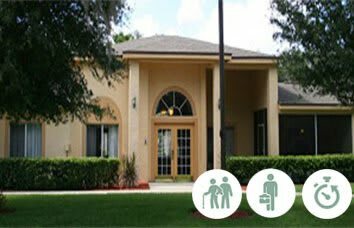 The number one focus of all associates is the excellent services and care options provided to each resident. 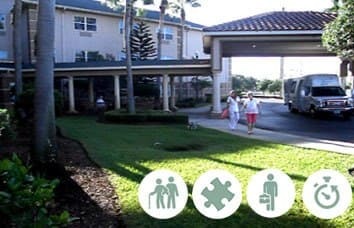 Everyone who visits Savannah Cove of Palm Beach feels welcome the moment they enter the front door. 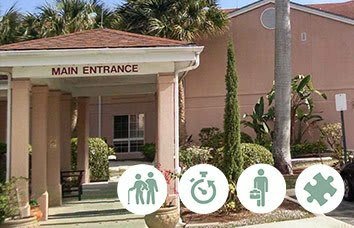 Our Palm Beach rehabilitation and skilled nursing associates offer a feeling of warmth and charm and are always happy to greet family members and guests. 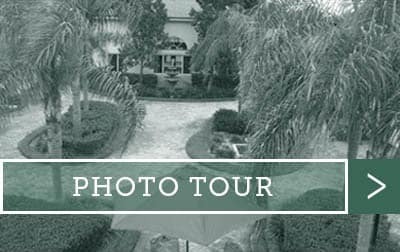 As you enter the lobby you are immediately looking through sun-filled windows that overlook the centrally located and enclosed courtyard that is manicured with a beautiful fountain, colorful flowers and shade trees. At Savannah Cove of Palm Beach, hospitality is the primary focus of all associates. 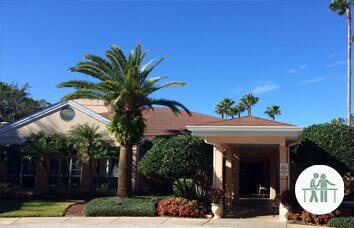 Team members, many of which have been with the community for many years, cater to each resident’s individual needs making gracious service a way of life.